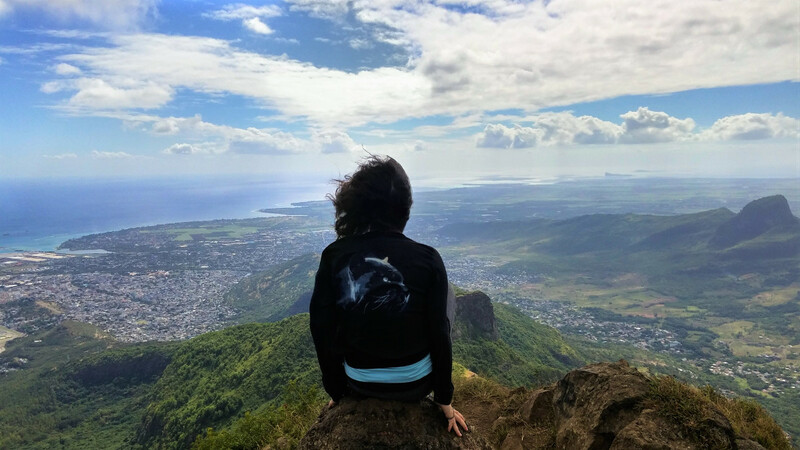 This interview is the first of our series of Heartfelt Testimonials, offering a deeper insight into Mauritius Conscious’ way of travel and package holidays. We honestly believe that discovering the Indian Ocean with us will blow your mind a little bit harder than usual but, better read it from real travelers and not just us, right? 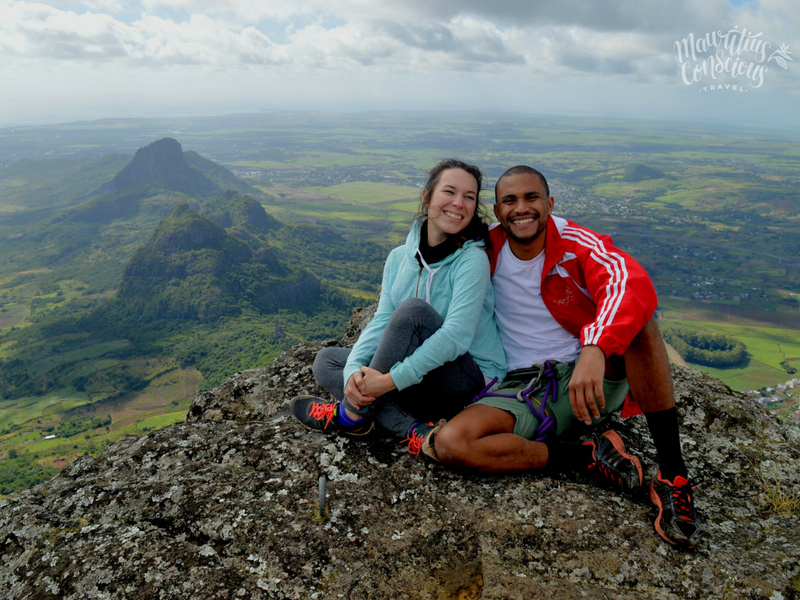 This is the story of Starlite and Salvador, a lovely couple we got the chance to host for their honeymoon in Mauritius last June (2018). Read on and, hope to see you next time! Salvador and I are living in the United States. I was born in New Jersey, USA, and moved to Portugal when I was 14; that’s where and when I met Salvador, who was born in Lisbon but grew up in Macau for several years as well. Salvador grew up in a family that travels constantly and, he passed on the travel bug to me as well. We think that the best thing in life is definitely traveling! We really enjoy learning about the culture of the places we visit and “live like the local”. What brought you to Mauritius? We travelled to Costa Rica for adventure holidays a couple of years ago and we loved how you could explore a lot of the country and experience its different contrasts: from mountain to beaches, forests and the locals’ love for their country. We knew a couple that had planned their honeymoon in Mauritius 10 years ago and, we decided to look it up. We didn’t do a lot of research because, from what we first saw, we really liked it; so we decided to search for a travel agency specialized in ecotourism. That’s when we came across Mauritius Conscious. 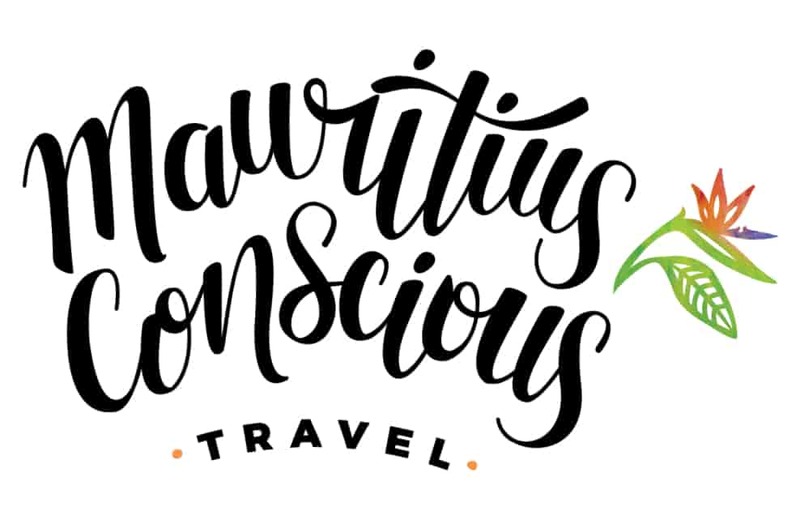 Why did you choose Mauritius Conscious as your trip planner? We were traveling to Mauritius for our honeymoon so, we wanted it to be extra special. A couple of emails exchanged back and forth with Mauritius Conscious.  We were a bit undecided, since we didn’t know much about the country, so Romina (owner of Mauritius Conscious) asked us to chat through WhatsApp. As soon as we heard her through a voice recording we were sold! She’s the most caring, knowledgeable, honest and environmentally-friendly person. 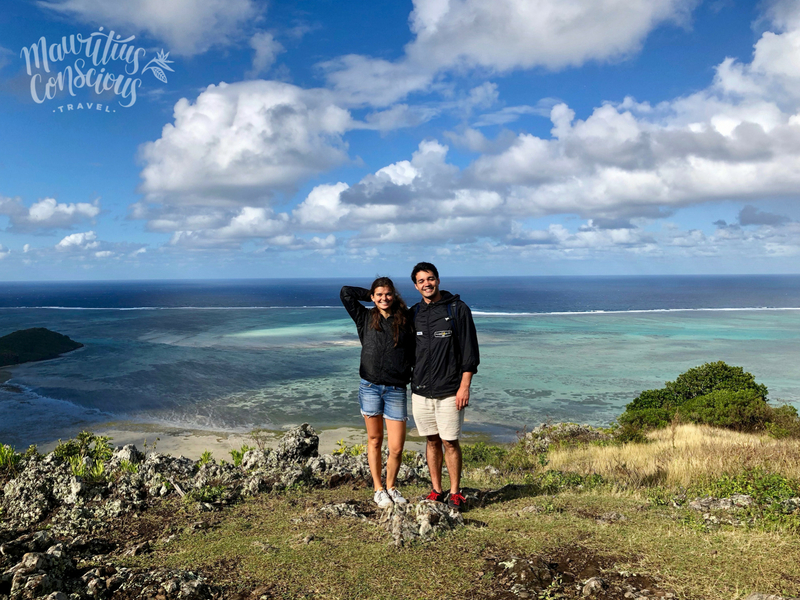 We would mention places to visit in Mauritius that Romina could have easily added to our trip because, that’s what normal agencies do, since all they see is money, but Romina didn’t ever do that. She would explain why she didn’t support certain type of outdoor activities (mostly related to wildlife exploitation and overcrowded attractions), give her opinion and, come up with a sustainable tourism offer more suitable for us. Tell us about your time in Mauritius; what was the most memorable or exciting part of your holiday? 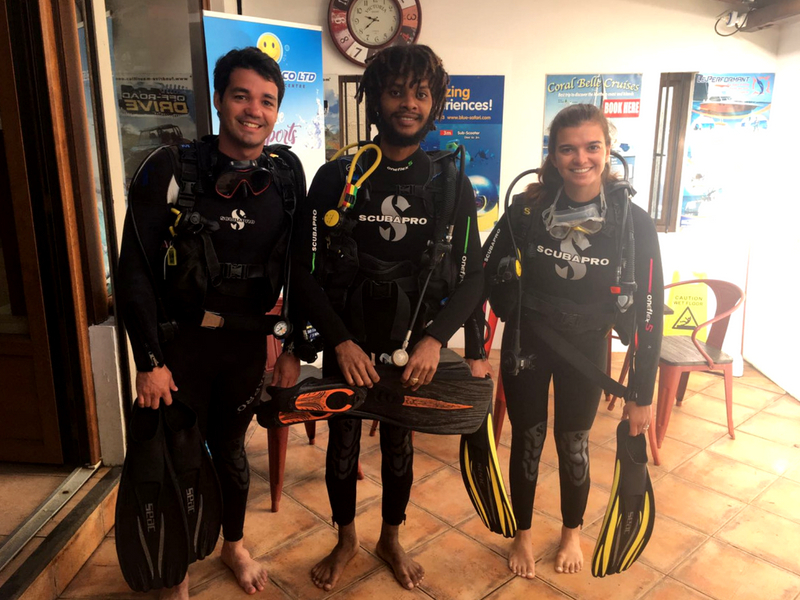 Our PADI Scuba Diving initiation – when we were underwater we forgot about everything; it was a whole new world! 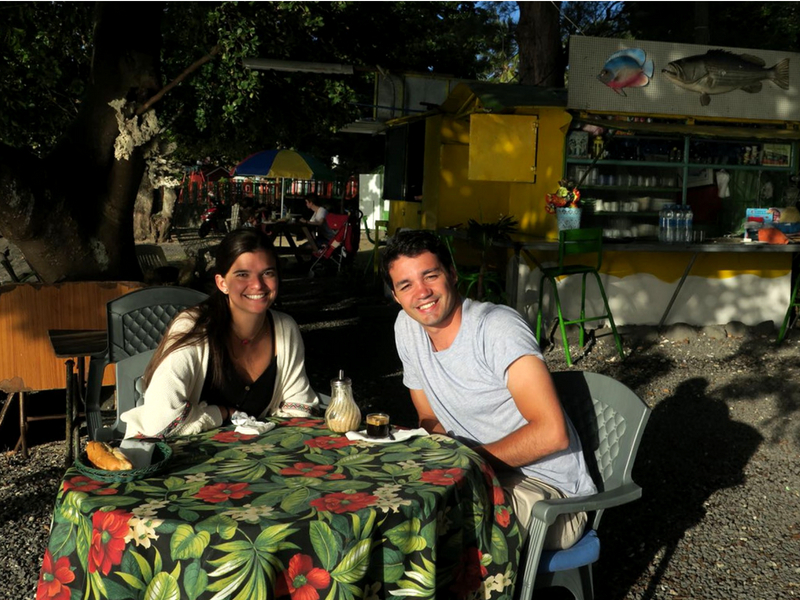 Meeting Romina and her husband over a drink at a rooftop bar – they’re an enjoyable and friendly couple! The number one memory would be our final surprise. 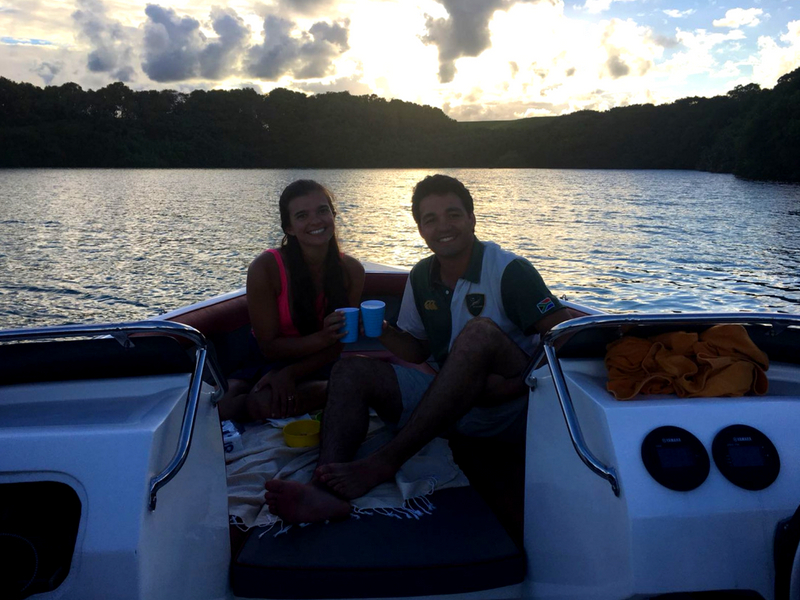 Romina organized a sunset boat trip with JB, one of her generous guides, with bottle of wine and snacks included. We felt like we were on the Amazon River. Did you feel that your holiday benefited local people, reduced environmental impacts or supported conservation? Yes! 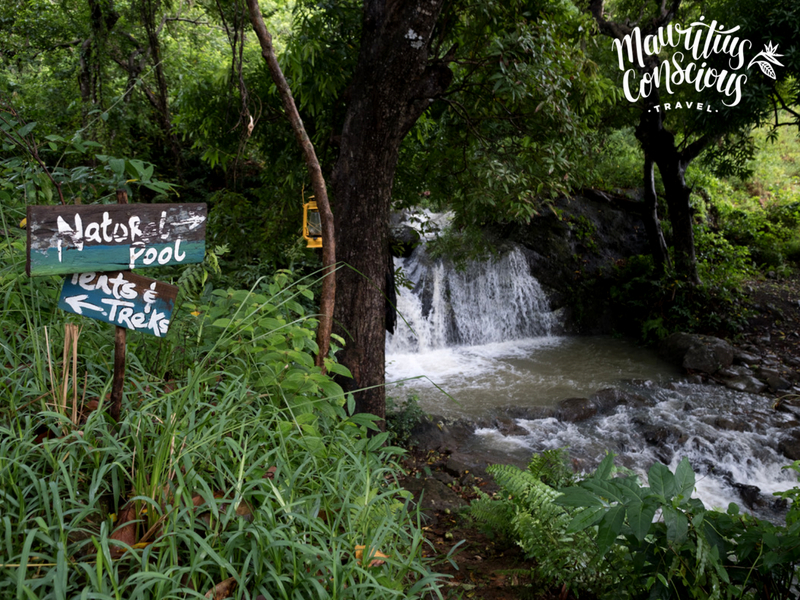 For every activity we had, Mauritius Conscious was able to book us with local companies or individual guides. All the people we met were so friendly and had so much love for what they did and for their country. 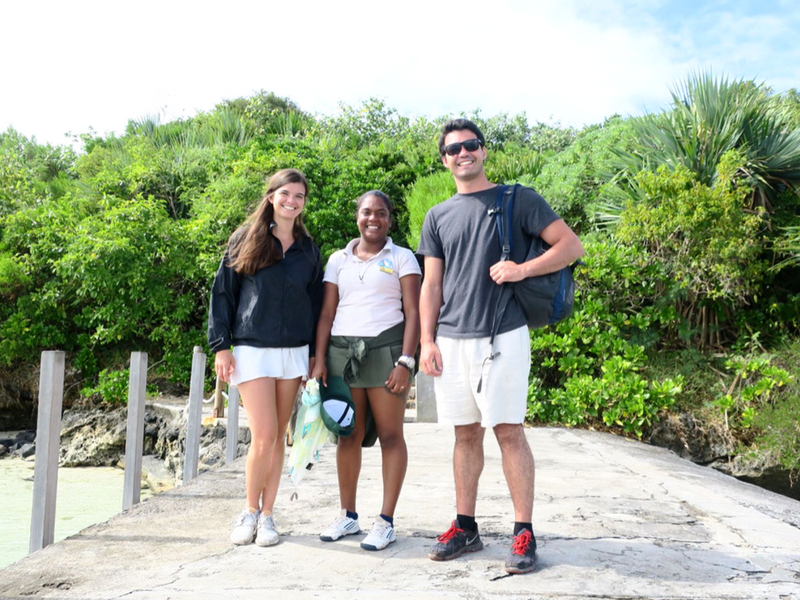 More specifically, we visited Ile Aux Aigrettes, a Nature Reserve Island managed by the Mauritian Wildlife Foundation; the project focuses on the restoration of endemic forests and re introduction of rare species, like the giant tortoises of Seychelles. We also stayed at a family-run Guest house, a beachfront Boutique Hotel and at an incredible Eco-Lodge at the banks of a river. The food offered there was authentic Mauritian, while hot water and lighting was provided by solar energy. The eco-tents are built with recycled materials and in perfect harmony with nature, which made us feel like we were staying in the most eco-friendly accommodation possible, really. Finally, what tips would you give to other travelers booking this kind of holiday? Be open-minded and accept all opinions. Try to understand how the locals live; try new experiences and, keep exploring! In search of your own, offbeat honeymoon? Let’s tailor-make it to your dreams and needs!